Sometimes when hurt or silence intrudes on our relationships, mending them seems out of our control. 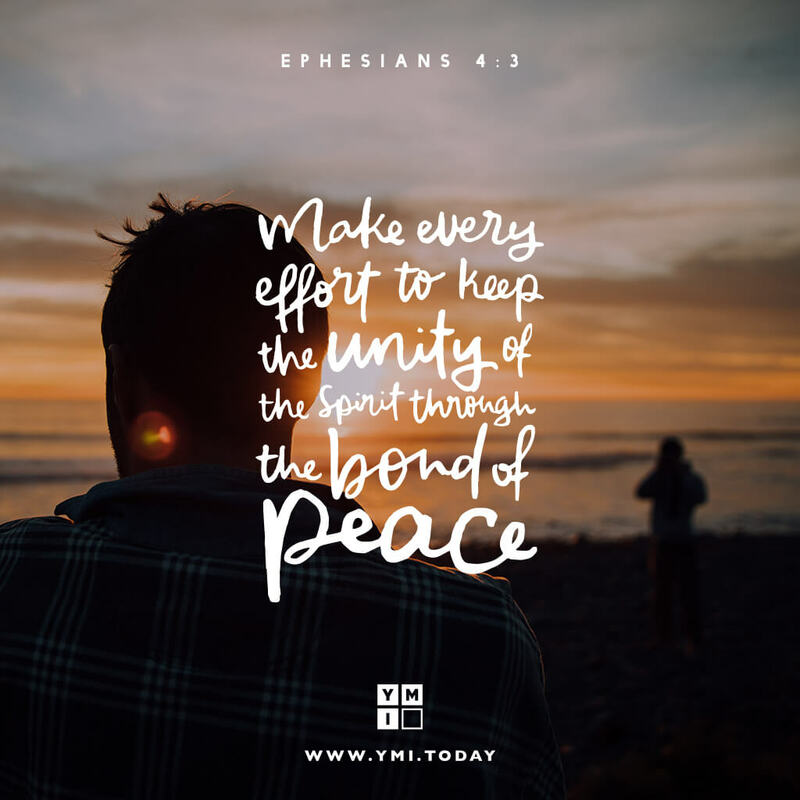 But as the apostle Paul says in his letter to the church at Ephesus, we are called to work for peace and unity through God’s Spirit, donning the garments of gentleness, humility, and patience as we seek God’s healing in our relationships. The Lord yearns for us to be united, and through His Spirit He can bring His people together—even unexpectedly when we go walking in the park.